You missed what is back to let you know what you missed in women’s sports over the weekend. 23-year-old Cheyenne Woods, Tiger Woods’ niece, claimed her first major professional tour title with her win at the Australian Ladies Masters. Guess it runs in the family. 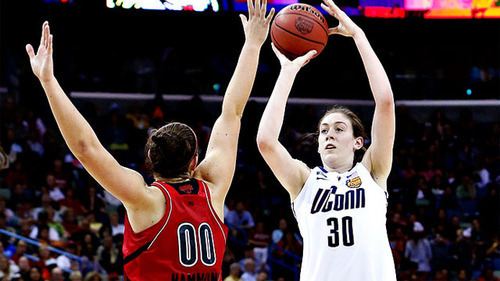 Louisville tried to beat UConn. They couldn’t. Their efforts earned them a 81-64 loss to the Huskies. 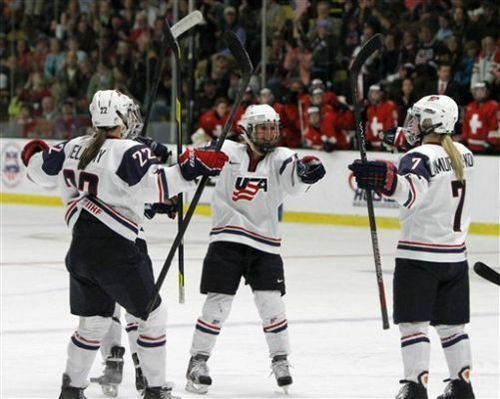 The US Women’s Hockey team simply dominated Switzerland with a 9-0 victory. Yeah, nine to zero. This victory makes team USA a likely shoe-in for the semifinals. Julia Mancuso claimed her second Olympic medal in the super-combined event. She claimed bronze. This is Mancuso’s fourth Olympic medal overall.